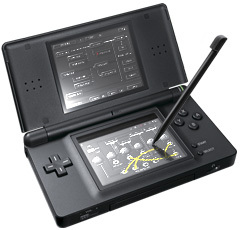 The Nintendo DS / DS Lite are great game consolle that are really intersting for music production. 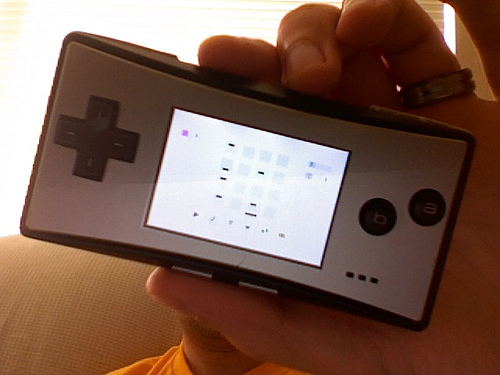 Not only chiptune or “gameboy music” but also IDM or very experimental glitch. 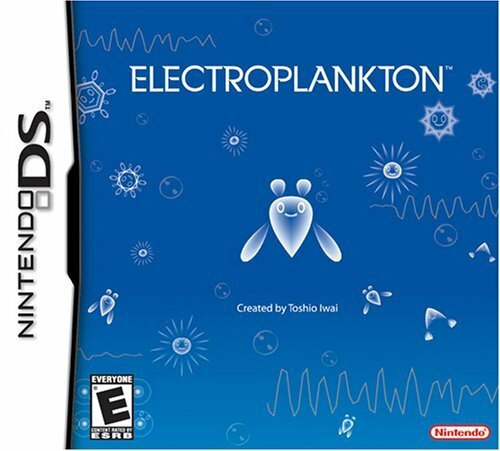 ELECTROPLANKTON : is a music software that’s a cross between a game and a production tool, because the user interface is game-inspired but the results are really interesting. 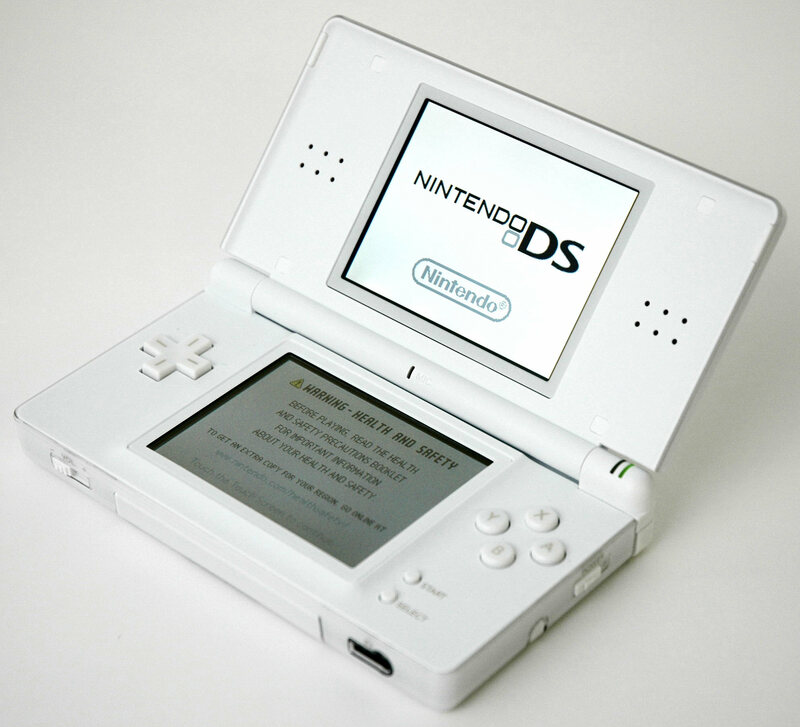 The sw is divided in various “games” that can produce different sounds and process audio signals too.